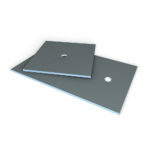 wedi Fundo Ligno Shower Trays are designed to be integrated into wet rooms or shower installations on timber floors. Only measuring 20mm in thickness at the edges, wedi Fundo Ligno trays can be integrated into a wooden floor covering without building up to further floor height and without the need for time-consuming levelling measures. The drainage trap area of each tray is increased in thickness to 41mm on the underside for strengthening. 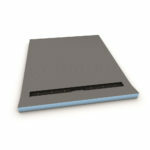 Constructed from the same materials as the wedi Tile Backer Board, each wedi Fundo Ligno tray consists of a blue core made from extruded polystyrene rigid foam that is reinforced with glass fibre (with alkali-resistant finish) on both sides and coated with a polymer-modified cement. This core is 100% waterproof and remains fully functional even after possible damage. 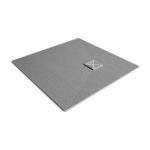 wedi Fundo Ligno Shower Trays are available in a range of different sizes with different drain outlet positions, Corner Drain, Central Drain or Offset Drain. 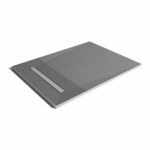 Each tray has pre-formed surface sloping falls that, when tiled, guide water towards the drainage point of the tray. wedi Fundo Ligno Shower Trays are designed to be used only with the wedi Fundo Shower Drain Kits – these are available in 4 different configurations, and each kit comes with a stainless steel grating and all the fitting accessories. 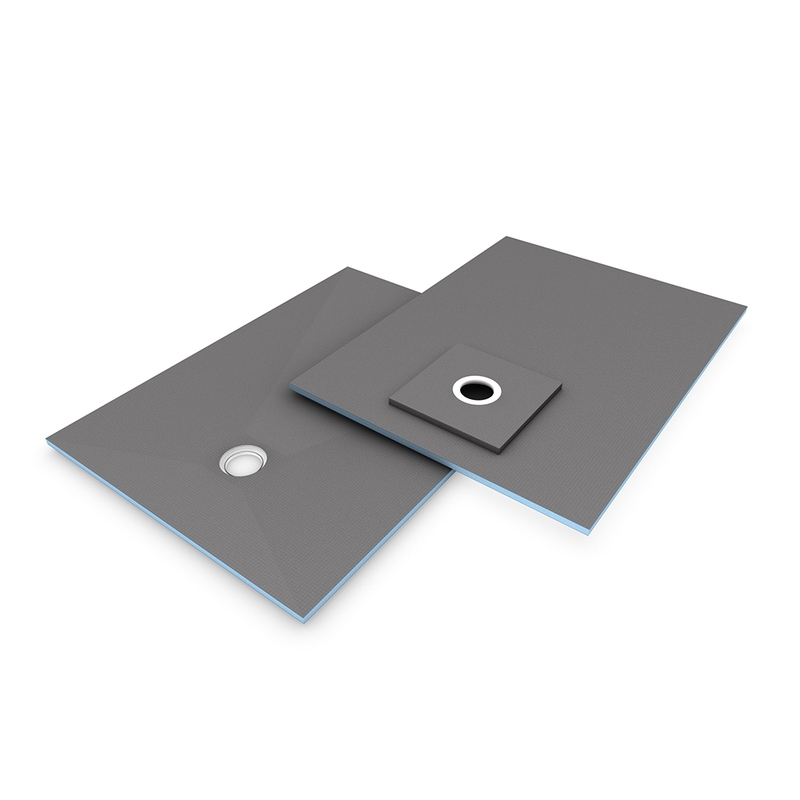 When fitting a wedi Fundo Ligno Shower Tray, use wedi Sealing Tape, Corners & Sealing Gaskets along with wedi 520 Waterproofing Membrane and 610 Adhesive to seal joints between board connections and internal and external corner junctions.